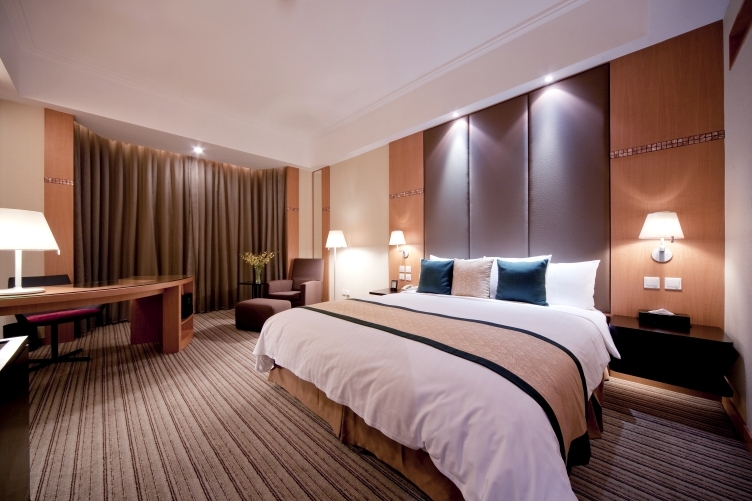 These luxury rooms at New World Shunde Hotel offer privacy and special privileges. 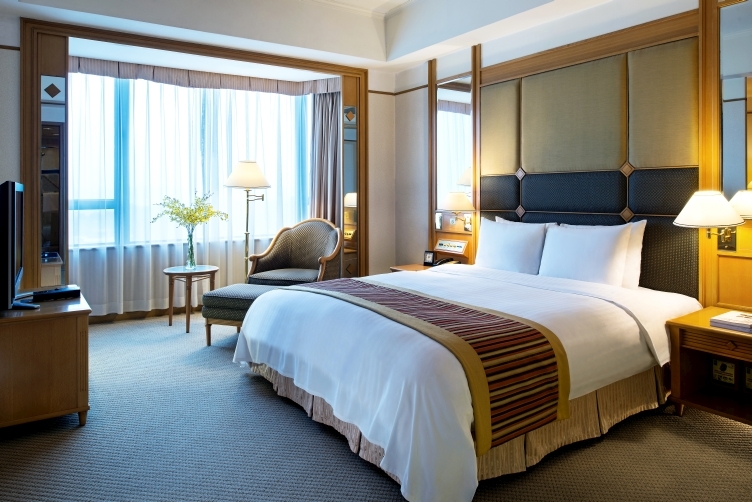 The Executive Club Rooms on Levels 17 to 19 all offer spaciousness and lovely views of Shunde. Comfort and efficiency are always there for you, whether you’re working or relaxing. 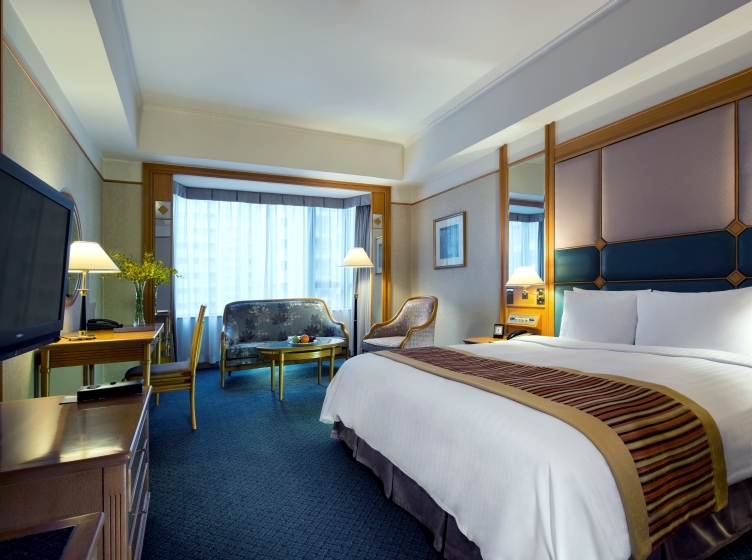 The large writing desk and ergonomic chair works well for both business and personal correspondence, the marble bathroom have both a bathtub and a walk-in shower, and the wonderful bed with goose-down duvet and plump pillows make for a truly relaxing sleep. 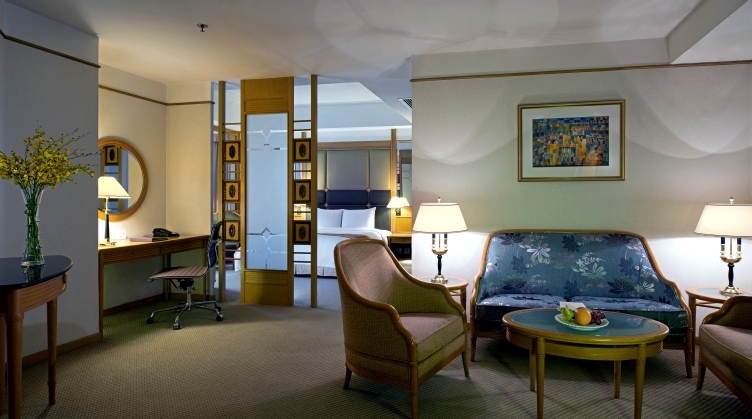 The Executive Club Premier Rooms also feature a Jacuzzi for a bubbly, before-bed massage. 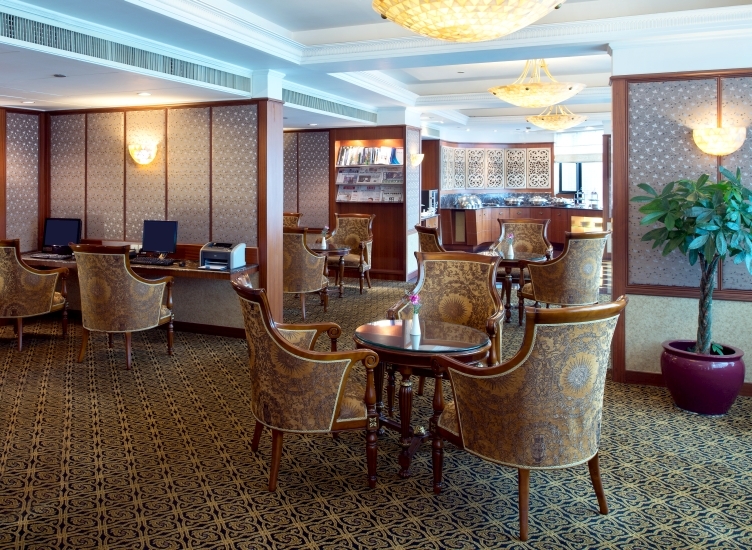 You also enjoy the complimentary services and benefits of the Executive Club and the Executive Club Lounge.